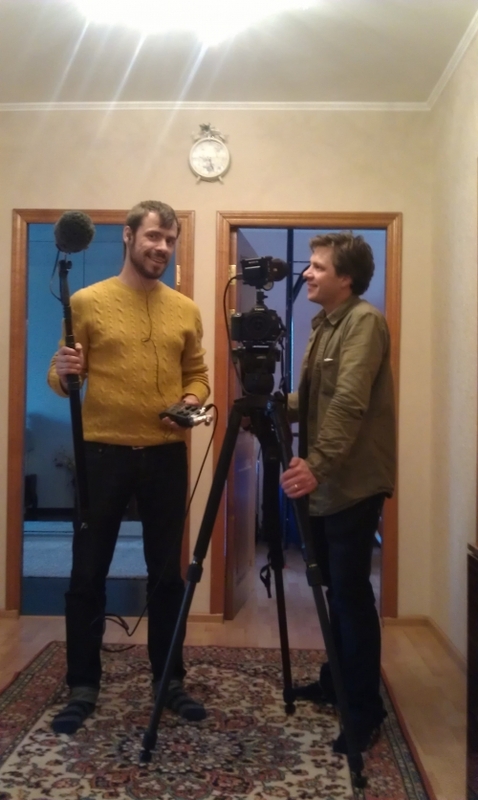 TVDATA provides Sound Equipment and a Local Russian Soundman for a documentary project “The Little Stars”, one part was filmed in Moscow by an Australian Cameraman Mike Hill and a Russian based sound professional Dmitry Fadeev. 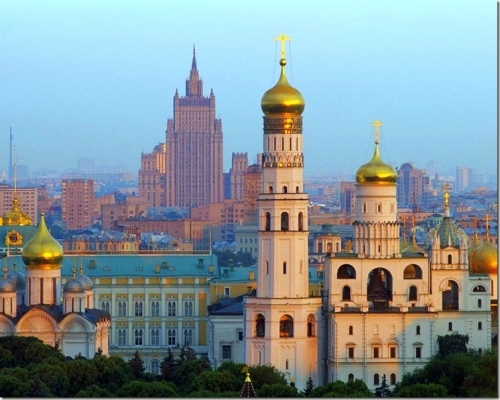 TVDATA.TV provides Camera Crew services in Russia and also maintains A stock footage video Library focused on Russia, for example if you need HELICOPTER views of Moscow to add to your final Documentary editing, we would be happy to provide stunning video clips. 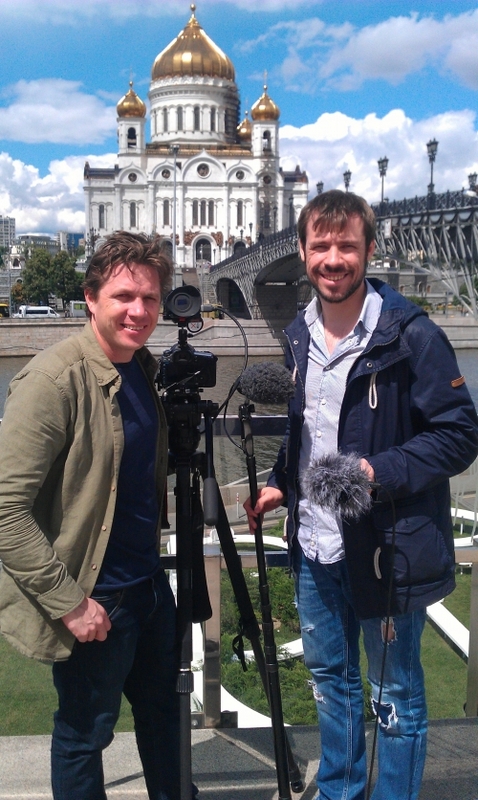 This is a first time for Mike to come to film in Russia and he sent us ( TVDATA.TV) a request via email info@tvdata.tv asking for a technical support, which included some sound equipment to be provided in Moscow as well as asking for a very reliable and professional soundman who speaks English and can work on recording interviews during the project. 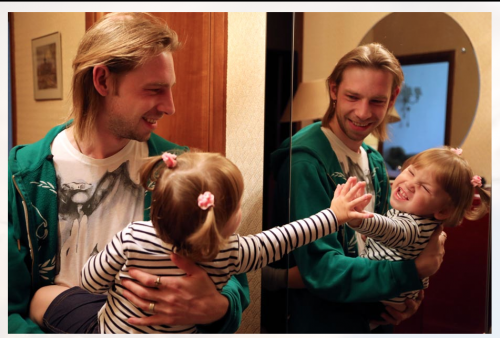 The two professionals met first time at the Moscow Hotel and created a piece to be included into docu series for Discovery . Little Stars is a series of films about the surprisingly life-affirming stories of children around the world living with life-shortening illnesses. Against the odds, these very special kids are making the most of every moment thanks to the support of their families, in harmony with passionate ‘pain and palliative care’ teams.